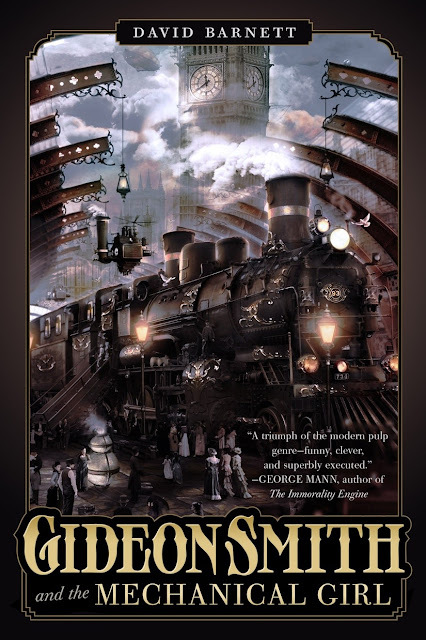 I'm a big fan of the aesthetic of steampunk and while I've enjoyed the steampunk books I've read, I cannot say they are ever my first priority when it comes to choose what to read. My spoiling comes from reading James P. Blaylock, who was one of the first of this "modern" age of steampunk authors and whose Langdon St. Ives books are a favorite. As for art, I'm torn but would probably go with you on this one for one reason: I don't see what the cover art on the U.S. edition has to do with the title. I love that image, being a big fan of old trains, but the more simple graphic design of the top UK one looks elegant and seems to fit the title better. The art for the Tor.com short looks fantastic and I cannot wait to read it. I've been loving catching the short stories on Tor.com. I never quite managed to get a grip of this sub-genre. While I enjoyed the steampunk books I read I cannot say that I had a memorable one. I like old trains too, but the US cover is a bit too crowded for me. The set of location is there, the scale of the train makes it interesting, but still it needs more air for me. The UK cover is simple but it is also something very catchy. I agree, the image is much too crowded. For me steampunk has to be a good story. If it is all about the trappings then I would rather just look at the art. I've found Blaylock's stories to be good, but that is because to me they read like really good Sherlock Holmes mysteries. 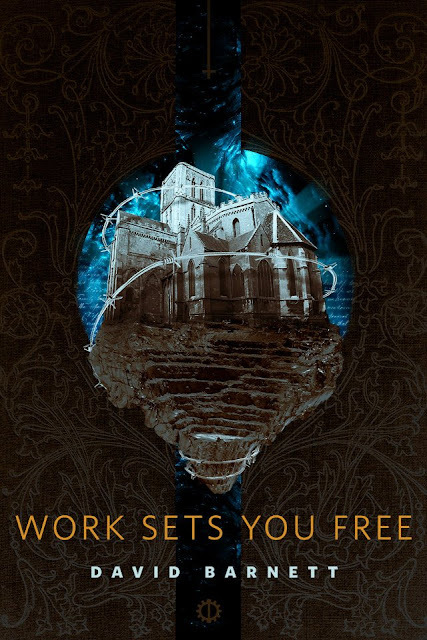 And although it might be more accurately called "clockwork punk", I am really fond of Ekaterina Sedia's story, The Alchemy of Stone. I think the first cover is beautiful. 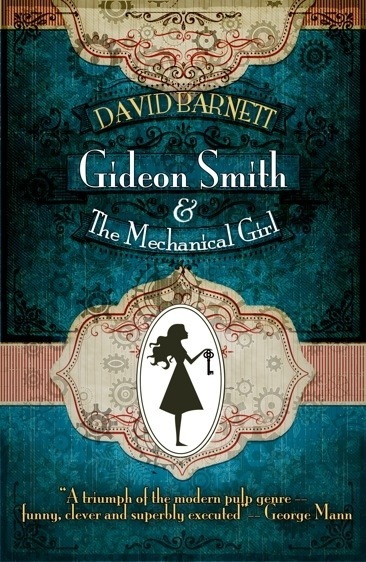 I've always loved the look of steampunk, the second cover is just okay. I think the first cover has a little mystery to it.